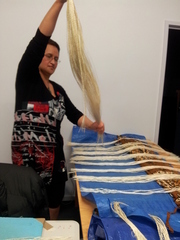 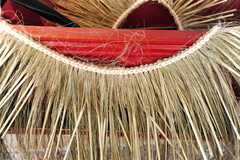 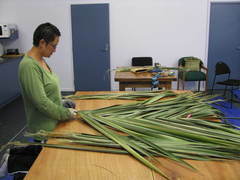 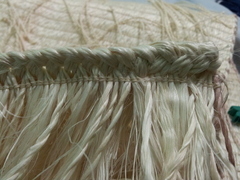 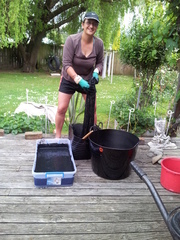 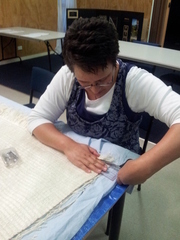 Well I have decided to finally get active online to acknowledge and share treasured moments I've spent with the special weavers who make up Te Roopu Raranga o Manaia and to share my main creations that have transpired since our weaving journey together began. 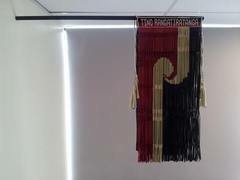 Throughout 2012 as part of Toi Paematua Raranga Level 5 with Te Wananga o Aotearoa ki Porirua I learnt Piupiu and Kete Whakairo. 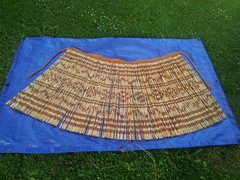 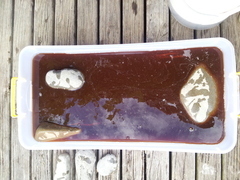 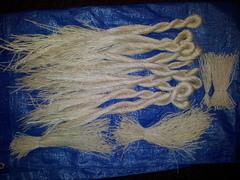 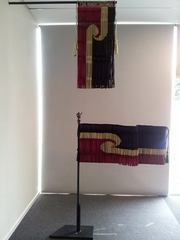 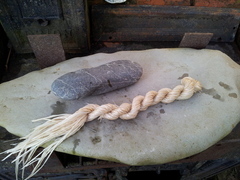 This is the traditional piupiu I completed using waiwai and paru. 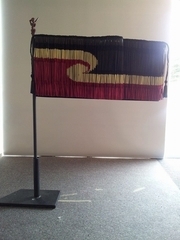 Continuing with piupiu and learning taniko I decided to try contemporary piupiu as a representation of the Tino Rangatiratanga flag. 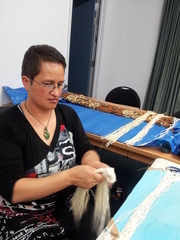 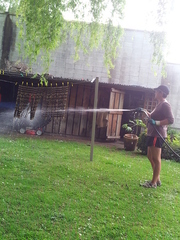 This years learning has taken me on a very spiritual and reflective journey that culminated in the creation of a hihima kakahu (Hine Te Rito). 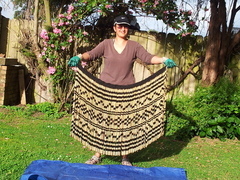 I will post a picture of her after she has been blessed and gifted.